Store bought biscuits can get pricey and sometimes I wonder what some of the ingredients are on the package. 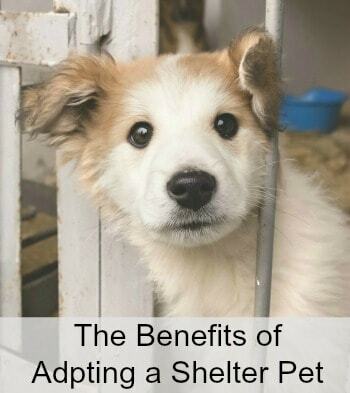 Just as we don’t want to fill our bodies with things we don’t know, we want to do the same for our pets. I find making my own homemade dog treats at home guarantees that I know what is going into them. My dogs have never turned down any treat I make for them and they love these Tasty Chicken Dog Biscuits. In large bowl mix dry ingredients making sure to mix completely. In a smaller bowl combine water, bouillon and egg yolks. Add wet ingredients to dry ingredients and mix until all ingredients are completely combined. Split the dough in half and leave half in the bowl and place the other have on a non stick surface (floured cutting board or ceramic). Roll dough to 3/8 – 1/2 inch thick. Using cookie cutters cut into different shapes. 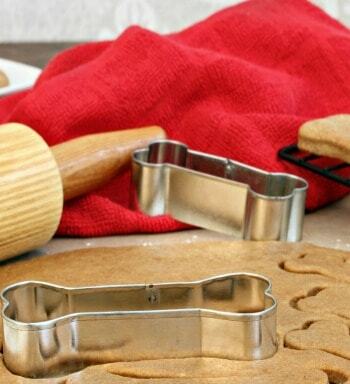 The size of the cookie cutters will affect how many Tasty Chicken Dog Biscuits you will get. Smaller cookie cutters means more cookies. Place scraps to the side and repeat the above steps with the remaining dough. Combine all scraps and repeat the process until all the dough is used. Place cookies on an ungreased cookie sheet and bake for 20 minutes. Turn oven off but leave biscuits in oven until crunchy. If you are making these at night you can leave them in until the morning. Store the biscuits in an airtight container and they will keep for 2-4 weeks. You can change the flavor by switching out the flavor of the bouillon cubes. 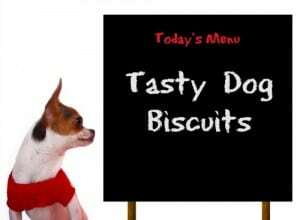 Depending on the humidity your biscuits may not be super crunchy and the treats will still be good. These are a low fat treat so you can give them a few and they will still be healthy. Roll dough to ⅜ - ½ inch thick. 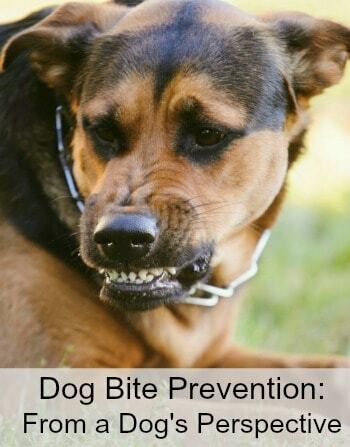 My dog is sensitive to those store brand treats and food. I am so happy to come across this post because I make his food at home but had no clue you can also make treats. Thanks for sharing. Thank you for posting but I always heard that dogs should not have garlic? 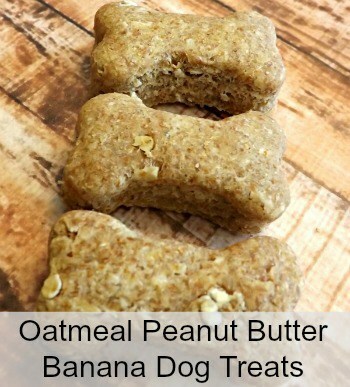 This sounds like my dog would love these, will definitely have to try! 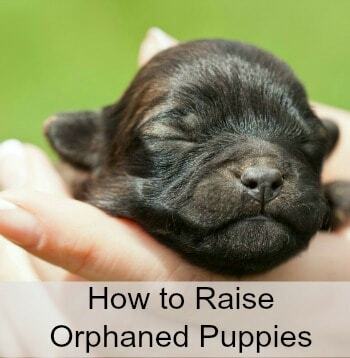 I’m going to try making these for my dog! I’m definitely going to make the chicken biscuits for my first babies. I’ve only made 1 homemade treat, and they loved them, so I’m printing this recipe out and doing it again! Thanks for sharing! 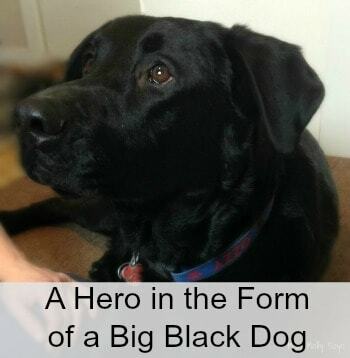 I am all for homemade dog treats. Thanks for this recipe.